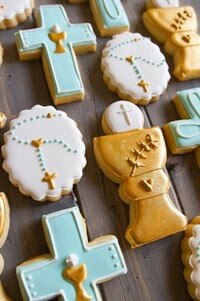 Royal icing is not your only option for decorating cookies. Have you tried food coloring pens? 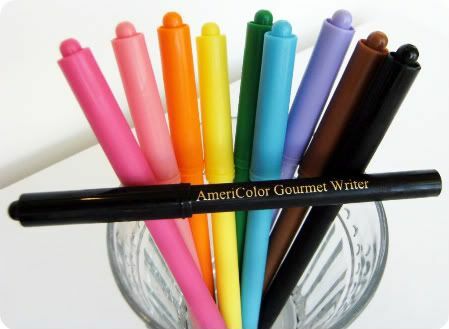 AmeriColor Gourmet Food Writer Set is my favorite! Why? Because they come in great colors and the tips are finer and easier for small decorating. have a paper towel nearby to blot the pen tips during use. 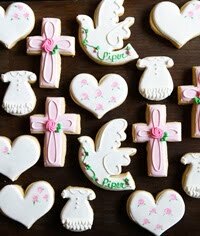 Once you've decorated several cookies, the food coloring starts flowing a little more. BLACK...you'll need the black pen the most. After that, I probably use pink and red most often. I still like to have all of the colors, just in case I need them. AmeriColor Gourmet Food Writers work for me! 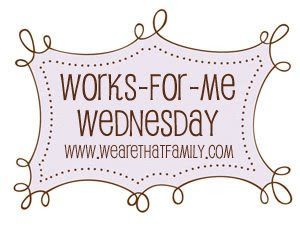 Be sure to check out all of the other Works For Me Wednesday tips at We Are THAT Family! 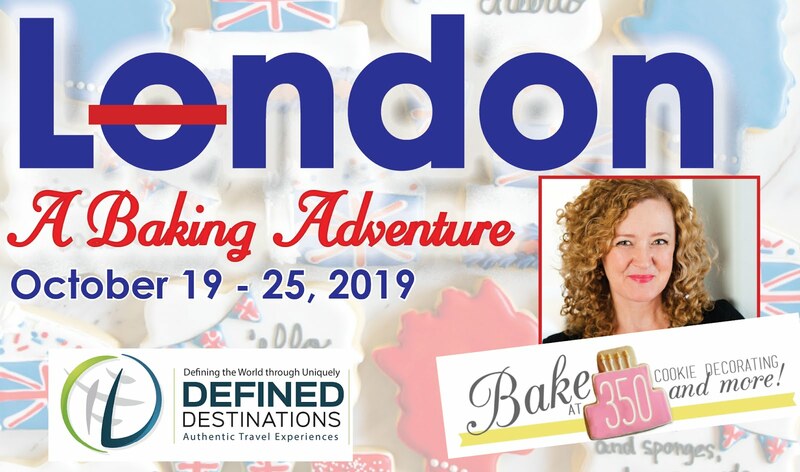 Want more on "the details" of cookie decorating? Click here. Have you tried them on any other surfaces? I do most of my coloring on cheese and have been dying to try these markers because the kind I use only come in green, yellow, red, and blue. I've always wondered about these pens, and you're getting great results, so I'm going to give them a try. Thanks for the tips! 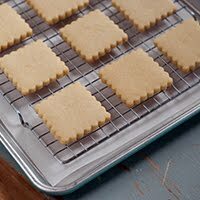 I knew about these on your blog and I love them! Woohooo! Thank you!! I was waiting for this post!! I used these on some cookies the other day. 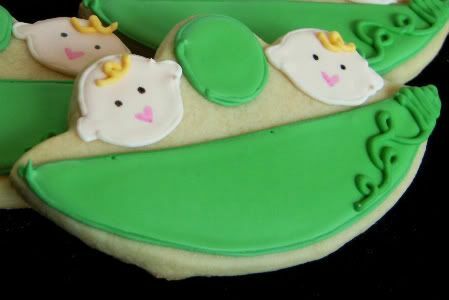 I had to bake some for a benefit. There is a picture of them on my blog. Thanks for the tips! I have been wanting to try some pens like these. 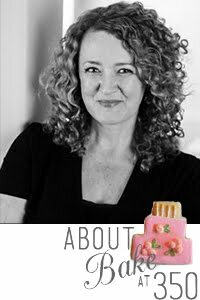 I am trying to be brave enough to try your pencil cookies. 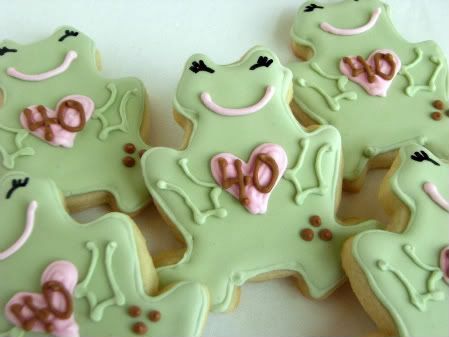 I have never done something like this before with royal icing. Where do you get it? For these I buy the actual icing not the pens, correct? Any other tips? 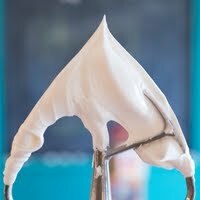 You mentioned that you transfer the thinned down icing to a squeeze bottle. I have a bottle leftover from hair dye...can I use that? Thank you! For the Royal Icing...I make mine...I don't think I've ever seen it packaged. Here is the recipe and some tips on using it. It is really easy to make. 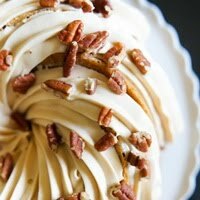 Meringue powder can be found at craft stores and again in the craft section of WalMart. Thanks so much for this recommendation! I used Wilton writers once but wasn't very happy with them. I'm going to order these! 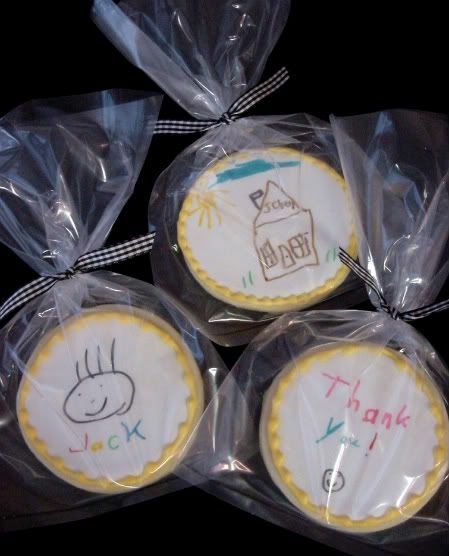 I bought these to do the darling cookies for teacher gifts. 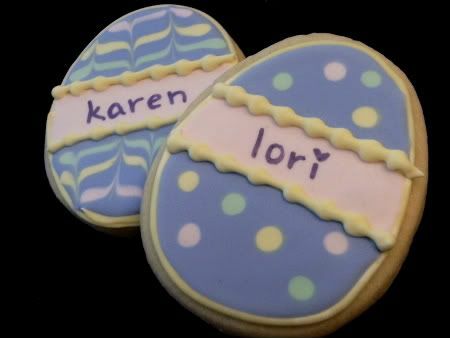 Even my 14 year old loved drawing on the cookies and they were a huge hit! 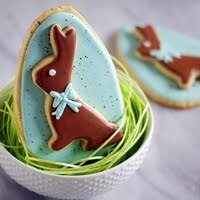 I saw those markers at the store the other day and thought about your blog and the cute cookies you make! Hi! I was wondering how long to let the writers dry on the cookies before packaging. Where would you recommend buying these pens, aside from the internet? 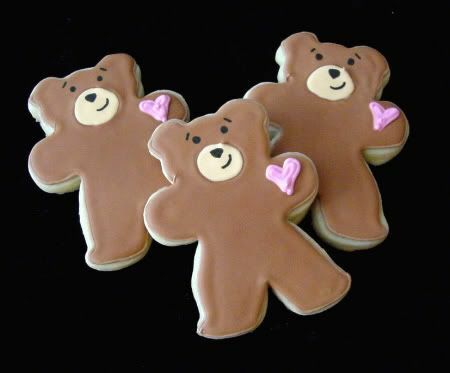 A little bake shop has them and MIGHT get them in by the time I need them, but who knows. Help!